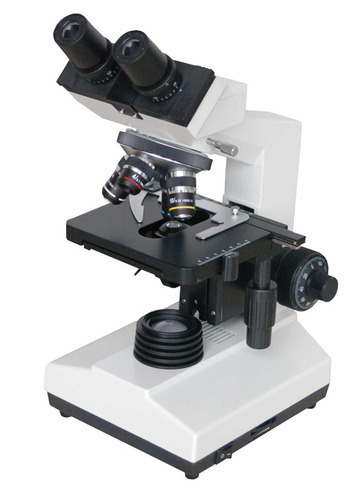 Riding on unfathomable volumes of industrial expertise, we are providing a broad array of Co-Axial Microscope. We “Om Meters” are a leading manufacturer and exporter of qualitative Physics Instruments, Laboratory Microscopes, Educational Desk Stand Meters, Demonstration Meters, Digital Meters, Multi Range Meter, Portable Meters, etc. We are a Sole Proprietorship company that is incorporated in the year 1986. We are a well known and reliable company which is located at Ambala (Haryana, India) and instrumental in the production of the best class products in varied specifications. Under the headship of our mentor “Mr. Vinay Grover”, we have been able to accomplish emerging requirements and demands of our customers. We export our products in Malaysia, Germany, Pakistan.